Too few to mention. Mostly inactive accounts being adjusted. Some categories cleared. 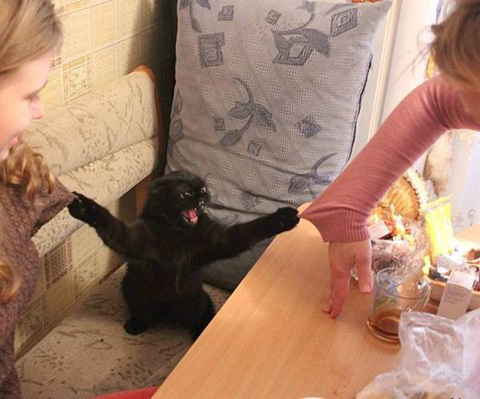 Here is an image of catzilla furiously dealing with all the users.